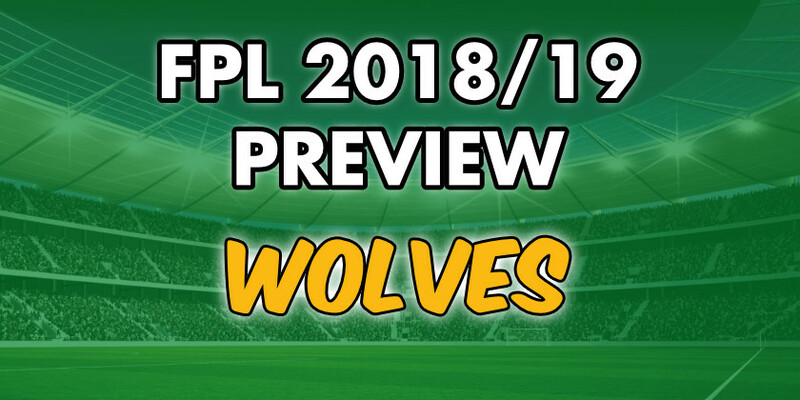 19 down and 1 to go, here is our FPL Wolves preview! To begin with we look at how Wolves got promoted to the Premier League. 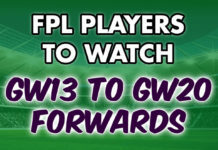 Secondly we look at the signings Wolves made and discuss whether any of them could impact the FPL season. Following that we’ll discuss Wolves squad from the Championship that might offer some FPL value. To finish we look at Wolves’s fixtures to begin their return to the Premier League. 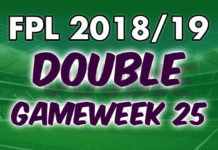 Team news is available for some teams now and we’ll have all teams ready by the Gameweek 1 deadline. FPL Team News. 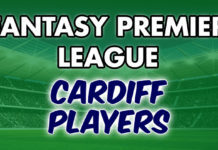 Wolves comfortably got promoted to the Premier League with 99 points, 9 more than 2nd place Cardiff. On top of this their goals for and goals conceded were both the best in the Championship. Wolves also had the best home and away record in the Championship, once again claiming the best goal difference in both. Naturally this doesn’t guarantee Premier League success or even survival in England’s top league. It does show that Wolves are perhaps a little bit ahead of fellow promoted Cardiff and Fulham though. Wolves have been exceptionally busy in the summer transfer window. Their new signings are listed below. 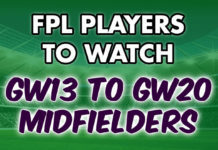 The only real FPL prospect from this long list is the Portuguese Diogo Jota. Wolves finalised the full time signing of Diogo Jota after he spent the season on loan at the Molineux. The former Atletico Madrid man scored 17 league goals in 44 appearances last season. Expectation is high for Jota who has been priced at a noteworthy £6.5m, making him the equal most expensive player coming from a promoted club. He is expected to start on the left of the front three. He is a player who will be left out our team because we’re unwilling to spend £6.5m on a player from a promoted team, especially with no Premier League experience. Matt Doherty was a regular for Wolves last season. He scored 4 league goals in 36 appearances in both the 2016/17 and 2017/18 season. If Wolves utilise a formation that includes wing backs (likely to) then Doherty will be deployed at right wing back. After some excellent Championship performances last season, the hype for Ruben Neves is high. He is comfortably Wolves most picked player at 14.2%. His £5.0m price tag is no doubt attracting FPL managers to his name as their back up midfielder. His style of play isn’t particularly conducive for FPL points however. 6 league goals in 38 Championship appearances doesn’t exactly scream high Premier League returns. Surprisingly he only provided one assist last season also. We understand why he is being picked at £5.0m but we believe there is better value at that price, including the player below. Helder Costa is picked by just 0.9% of FPL managers. This shows that hype and notoriety can often increase a player’s pick percentage superseding stats. Costa scored a respectable 5 goals in 29 league appearances last season. More notably though he also provided 6 assists. These are better returns than teammate Ruben Neves. Of course this doesn’t mean Costa will be a better pick than Neves but the evidence shouldn’t be ignored. Costa also plays in a more advanced role and could well be on penalties. Wolves haven’t been given good fixtures to start their Premier League return. 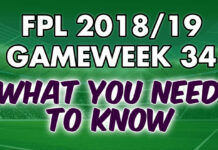 They start with tricky fixtures against Everton and Leicester. The champions Man City await in Gameweek 3. Burnley and Southampton at home in Gameweeks 5 and 7 respectively mark their first fixtures that are rated “green” (better than average). 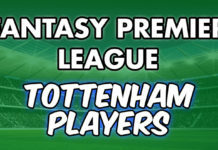 Who has the worst fixtures to start the Fantasy Premier League season?